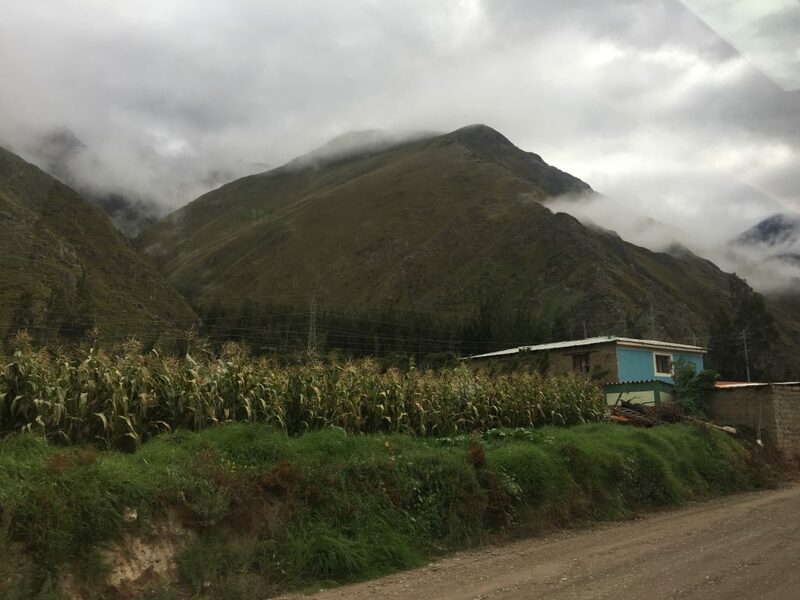 We visited Cusco January 28 to February 2, 2019, and visited Machu Picchu on January 31. These notes are intended for Canadians thinking about visiting during low season. Air Canada Rouge has a direct flight from Toronto to Lima. Avianca, of the Star Alliance, operates the route from Lima to Cusco. 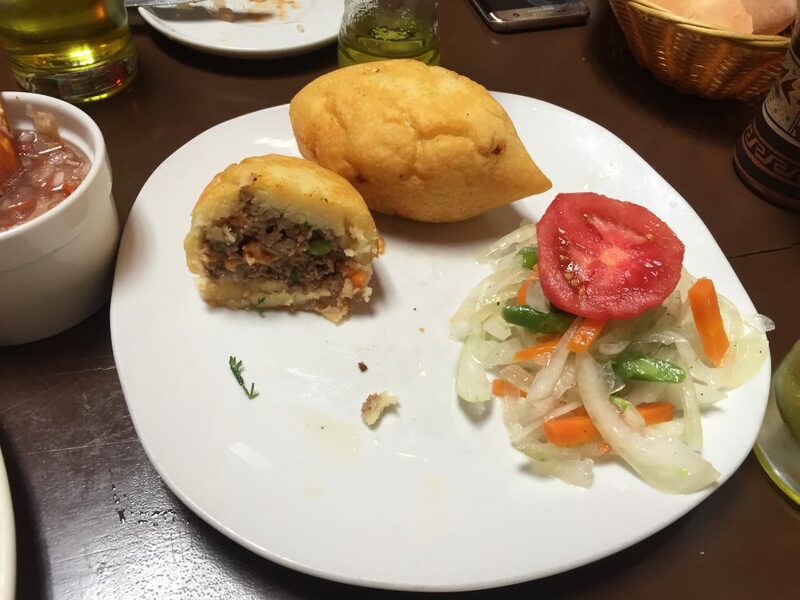 You could check out Miraflores for the food before heading to Lima. Cusco airport is hot, high, and relies on visual approach. If you’re visiting during the low season, there can be delays and cancellations if the pilot can’t see the runway because of fog. The flight to Cusco is short – at less than 80 minutes. The landing is beautiful and you’ll experience a bank angle that you may not be used to, coming in. It’s just a lot of fun. 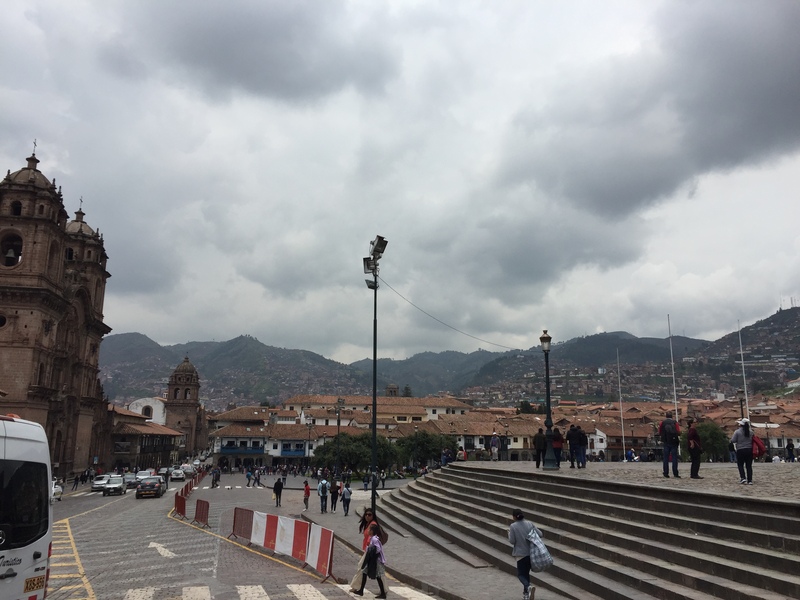 January in Cusco features a lot of cloud cover, thundershowers, and some rain. And even though it was mostly cloudy, I still experienced wonderful sun burns. Temperatures ranged from overnight lows of 7c and highs as high as 21, though 18c was the norm. Humidity stayed around 70%. So it’s cooler than room temperature, but if you’ve acclimatized to winter in November and December, it’ll feel very warm. 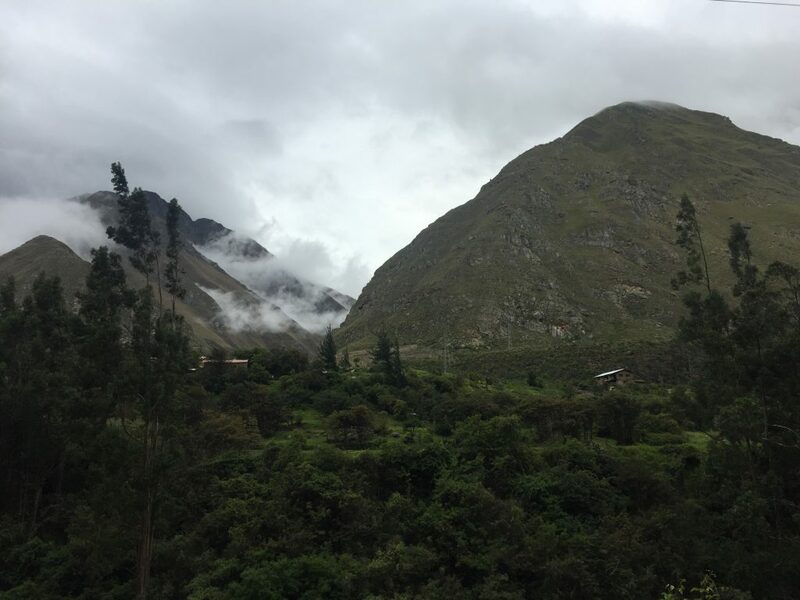 I’ll describe Machu Picchu weather in more detail below. At 3.4km above sea level, you will get less oxygen into your blood per breath. Your brain will get less oxygen. And this will have side effects. I felt dumber and had a harder time focusing my first night in Cusco. I had a headache the next day. According to fitbit, my heartrate increased an average 20 bmp when walking and 10 bmp while sleeping. I felt fine by the second morning. You can buy coca leaf tea pretty much anywhere, which is said to counter the side effect of a lack of oxygen to your brain with a rush of alertness. I hired caffeine for that job instead. Coca leaf tea doesn’t solve the core issue of a lack of oxygen in the tissues. If you get very sick, the cure is go to a lower altitude. I don’t have enough data to suggest if spending time and doing a lot of cardio work in Mexico City before Cusco helped or not. In the back of my mind, I was promoting red blood cell production in Mexico City, and I was hoping that they’d stick around and be useful in Cusco. I don’t have a control group to say for sure. I didn’t get sick. Which doesn’t prove anything. We stayed at the Palacio del Inka, right next to the historic district. Our room overlooked some ruins with a very nice view. Location was central. Room was comfortable. Bed was soft with variable firmness in the pillows. Nice desk and easy access to power outlets. The halls feature handrails in case you’re lightheaded. The rate included breakfast. It’s a lovely breakfast buffet with a kitchen service. The omelettes are well prepared – they know how to cook an egg – the waffles are crispy and sweet, the lattes strong, and the juices fresh. The salmon and charcuterie are delicious. The staff are genuinely friendly. The concierge helped us out with travel, the doormen are wonderful, and the night auditors are a lot of fun. The courtyard features a few wares by visitors each day, including Chaska, a small alpaca, who is a real star. We awoke at 3:45am and got ready to be at the Inka Rail office at 4:20am. We had good coffee at their office. We boarded a bus at 4:50am and drove the rail station, through some beautiful mountains, arriving at 6:40am. We had more coffee. We boarded the train for Agua Calientes at 7:20am and arrived at around 9:30am. We took the 360 view train on the way out, and used the open car for the best pictures. We had tickets for the noon entry, and chose to head up the mountain earlier, deciding to spend time looking at mountains from a cafe up there. The views were great. It’s January, so it was cloudy. Up on the mountain, it was raining hard from 9:45 to 11:30, before turning to drizzle and clearing out at noon. From noon until 1, some sun came out and a lot of clouds parted. Drizzle resumed at around 1:10, and manifested into rain by 1:40. We had seen the entire site by 2:45 and were ready to take the bus down. Boarding was hyper-efficient. Many tourists like wearing rain tarps over their bodies to protect from rain. I also saw plastic bags in shoes. Those are interesting choices. I’d recommend wearing layers. Wear something that breathes as a shirt, like some microfibre, and then a light Canadian coat on top of it, and then put your moisture barrier on top of that. When the sun shined, I could tie the jackets around my waist. When the rain started, I could adjust outward. I’d recommend against bringing an umbrella. There are a lot of steep angles and you don’t want a gust of wind to give you a very bad time. We spent a few hours in Agua Calientes before boarding the Inka Rail train back at 7:00pm. We boarded a bus at 8:50pm and made it back to the Inka Rail office by around 10:20pm, and back to our hotel by 10:25pm. While it was a long day to do Machu Picchu from Cusco, it can be done. Another way would be to spend a night in Agua Calientes before going up the mountain. Machu Picchu itself felt like an elite resort for Inka elite, kind of like the Davos of the Andean world. I understood the spiritual significance and the justification for the land modification – but I spent most of the time imagining what kind of strategic plans were cooked up. Agua Calientes is a town of about 2000 people at the foot of Machu Picchu complex. It’s built on either side of a stream, with several foot bridges linking the two sides. The town is built on a slope, leading up to hotsprings – hence the name, aguas calientes, or hot waters. The train station exits out onto a market and a row of restaurants. There is another row of restaurants and services on the other side. You’ll find Peruvian, French, and Chinese. I had considered hiring the town to recharge, reckoning that there were more than enough restaurants and wifi points to do some seriously reading and writing. I think there’s enough there for a solid week of rest and reading. It’s different, and it’s beautiful. There isn’t enough there for ten days or more. A new airport is being built in Chinchero, 30km to the Northwest of Cusco. It’ll be open in 2021. The airport in Cusco will then close. This will likely change Cusco and Chinchero. It’ll be more convenient to access the railroad in Ollantaytambo. I got the sense that Cusco has changed a lot since the great recession. Cusco gets 357 flights weekly from Lima, mostly A320’s and B737-5. (Pearson, by comparison, does 250 flights weekly to Montreal). It’s a large volume of passenger traffic, and there’s an industry built around the tourism sector. 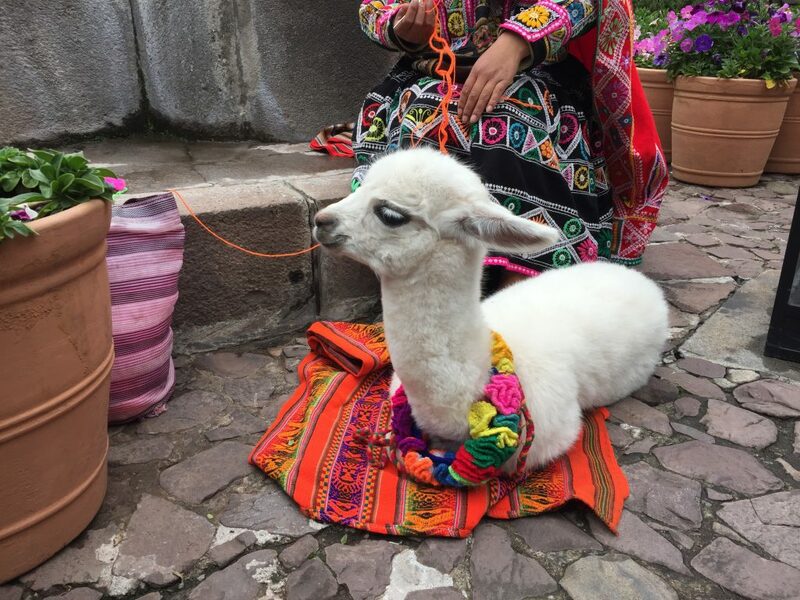 I predict that Cusco is going to change a lot in the early 2020’s. Both trends, free trade around the pacific rim really starting to boom and leisure travel increasing as the global middle classes expands, will compound in a lot more growth. Highway 3S will have to be upgraded out of pure necessity. Stronger BRT infrastructure will have to follow. Larger hotels will be required to absorb the package tours. Greater home stay opportunities for locals will emerge. And, the possibility of greater specialization in the retail and retail experience sectors would inevitably follow. Cusco has been a tourist attraction for at least 1100 years, and it will continue to be one for awhile longer. Before the Inka, the Killke maintained a temple complex here. The Inka established a fairly strong tourism industry up until the Spanish showed up. The Spanish administration continued a smaller, local, tourism industry rooted on the Christian religion from there on out. Cusco will continue to attract more tourists, and as a result, Cusco will become easier. Lots of meat of potatoes. I didn’t have a bad piece of alpaca, beef, chicken, pork or trout. I didn’t try a whole guinea pig, but you can. My favourite the Restaurant Sumaqcha, located just off the main square, and run by a fantastic and warm family. The fried yucca and grilled alpaca with quinoa was prepared perfectly, with the right temperature, but it was the fried mashed potato balls with meat filling that stole the show – with just the right amount of moisture in the middle. Restaurant Sumaqcha competes with Lima. Not every restaurant in Cusco competes with Lima. There is some regression to the international palette here. This is only going to intensify in coming years unless an Inka culinary thesis emerges. I’d really like for one to emerge. I felt safe wherever I went in Cusco and Aguas Caliente. I walked nearly 75km in Cusco and didn’t feel unwelcome in any neighbourhood. For those that follow the Louis Vuitton heuristic (If there’s a Louis Vuitton in the neighbourhood, it’s safe), there is no Louis Vuitton. Do not interfere with the wild dogs. 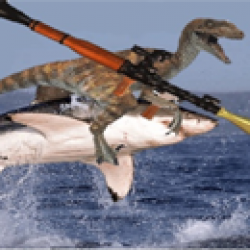 They’re mean to each other, but there isn’t a safe way for you to intervene, so just don’t. We took an evening Avianca out. While it was cloudy the day we left, we didn’t get fogged in. A lot of people will recommend taking a morning flight back. Since we didn’t have any intent on visiting Miraflores for a few more hours, we just got a hotel room at the airport to rest up for the long fight home. Air Canada Rouge flies a 767 from Lima, departing at 4:10am in the morning and arriving in Toronto at 12:10pm. 4:10am is a pretty brutal flight time, as it’s a red eye without the chance to sleep. Flights to Latin America and back are pretty rough to program, so I understand the root intuition for such a timing. I’d recommend getting a room to rest up for the leg. These are good years to come visit the Andes, Cusco, and Machu Picchu. One can sense some regression to an international mean, but it’s not full blown Pinkberry on every corner just yet. It will be someday soon. But for now, it’s pretty awesome, and worth the trip.